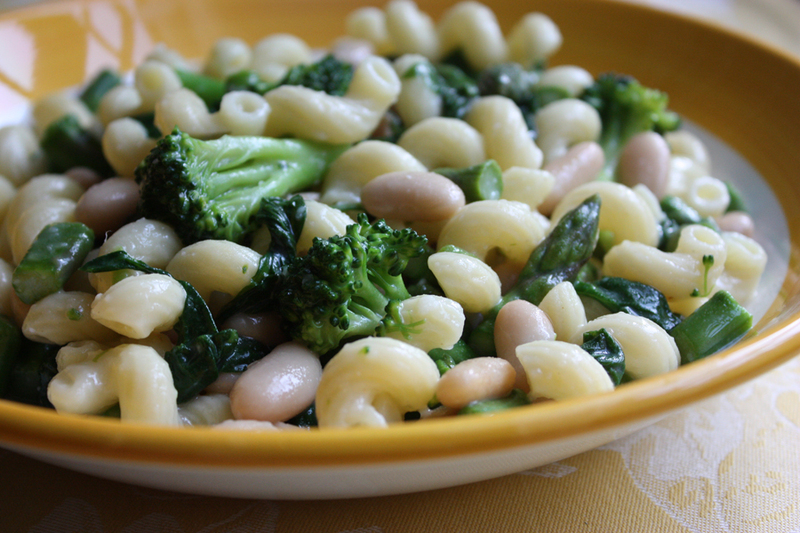 2 Comments on "Easy Vegetable Bean Pasta"
That looks delicious! Is there any kind of sauce on it? Well, I guess I should have added the link for the recipe – duh! (I just did) The only sauce is made with the pasta water, flour, and parmesan and it’s so good! This is one of my all time favorite pasta dishes – I hope you try it.